I love pasta. It’s one food I have never fallen out of love with, because it is so incredibly versatile and fulfilling in the way it can be cooked and what it can be paired with. I have always felt pasta gives me a huge boost, especially the night before a big run. 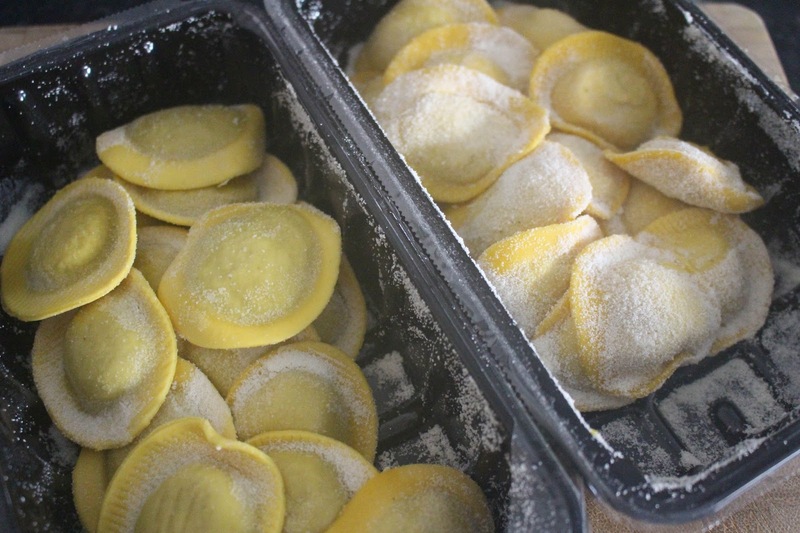 It’s hard to find a pasta, that is not horrifically full of additives or colourings, fresh pasta can often be dry or discoloured. But this pasta, is so fresh and doesn't use any artificial colours or flavourings. 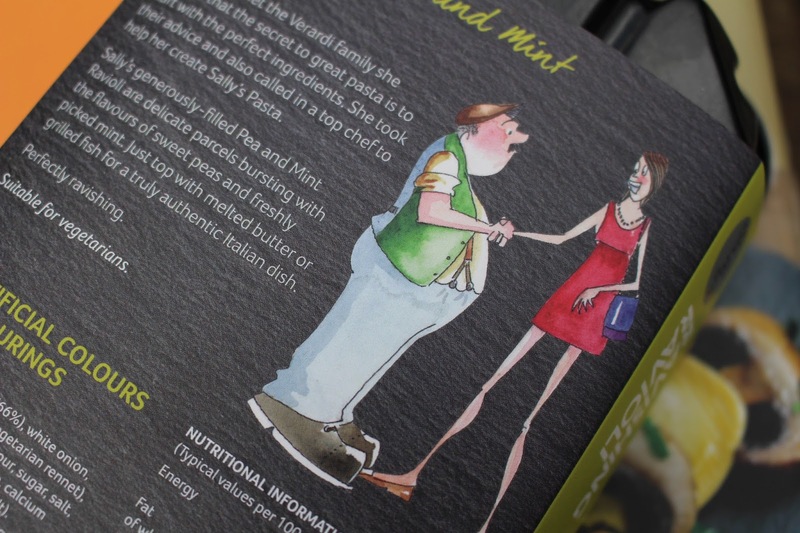 It is exceptionally innovative and absolutely delicious in equal measure. When Sally got in touch and asked if I’d like to try her pasta, I was excited to sample something completely different to what I had tried before. This brand was fresh, and the flavours were inviting! Completely vegetarian, and made in Lancashire this pasta is fresh off the production. 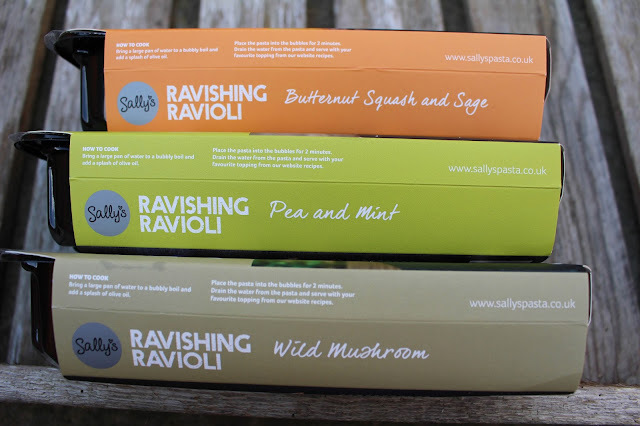 When I received my pasta I was so excited to try it, I was spoilt for choice, I had never tried Pea and Mint ravioli before so was eager to try this one first! The flavour combination was so spot on, and the vivid green of the peas was such a welcome burst on my plate! Next, I opted for Buttnernut Squash and Sage – which again combined two amazing flavour combinations, with a gorgeous velvety feel. The Wild Mushroom was shared over dinner with my husband! So delicious and bursting full of mushrooms - this one was a winner! What I love most, is the fact Sally – not only visited Italy and came home with so much love and passion from her travels, she went on to create her very own pasta. She also drew up the illustrations on the cover! Pretty cool yes? 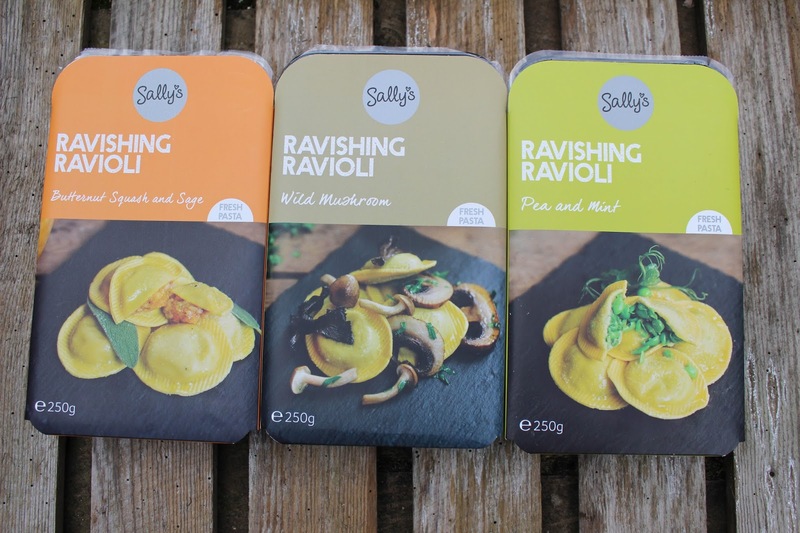 Sally’s pasta has been awarded a Gold Taste Award, and is already stocked in local stores, including Booths. I know, this is only the start of an incredible food story. Visit Sally’s website and shop here! * I was sent a selection of Sally's Pasta to sample. Me too, yum! Especially good vegetarian ones, as I am eating a lot less meat these days. That looks so delicious - stuffed pasta is one of my all time favourites! Fresh pasta is so delicious. The Butternut Squash and Sage sounds very intriguing... fresh pasta for supper tonight I think!